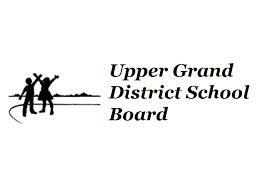 In keeping with the GYMC’s mandate, the Centre offers low-cost, high-quality rehearsal and teaching space to many community groups and individuals so that they may provide affordable programs to the greatest number of children and youth in the community. The Centre includes a Recital Hall; an upper foyer with adjoining kitchenette, suitable for receptions; 15 rehearsal and teaching studios; and a dance studio with a sprung floor. Rental space is open to the community. The GYMC Recital Hall (dedicated to James and Grace Knights) can seat up to 180 people and offers some of the finest acoustics in the region. It is built of stone and wood, and was designed to especially showcase chamber music. 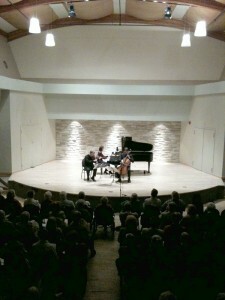 Each week, the Recital Hall is used for a variety of rehearsals and performances by such groups as the Suzuki String School of Guelph, the GYMC string Orchestras, the Guelph Youth Symphony Orchestra, Guelph Youth Singers, Guelph Concert Band, New Horizons Band, and the Guelph Chamber Choir. In April, it becomes a primary venue for the Kiwanis Music Festival of Guelph, and in May-June, the stage of Guelph Musicfest. The Recital Hall is also used for conferences, weddings, lectures, special events and the GYMC’s own annual fundraising gala, Bella Serata. 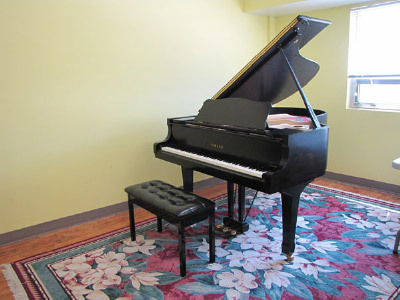 The spacious dance studio on the third floor of the GYMC has a sprung floor and two upright pianos. 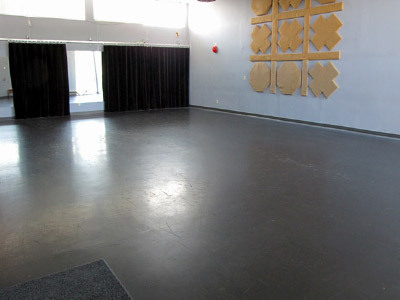 It is used by different groups for dance classes, acting classes and rehearsals. 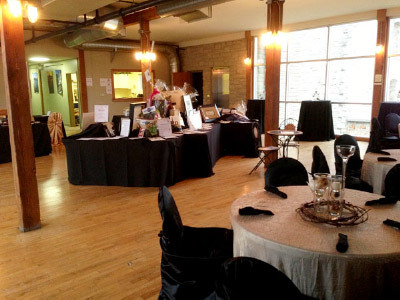 The upstairs foyer is a beautiful space filled with natural light during the day, and a stunning view of Goldie Mill Park and the historic ruins. It is enjoyed for receptions and meetings, and is adjacent to a newly renovated kitchen. Guests enter the GYMC Recital Hall directly from the foyer. Music lessons are the core of the GYMC’s activities, and the Centre has 15 teaching studios. All the studios have at least one piano (Grand piano available in certain rooms), and a white or chalk board. 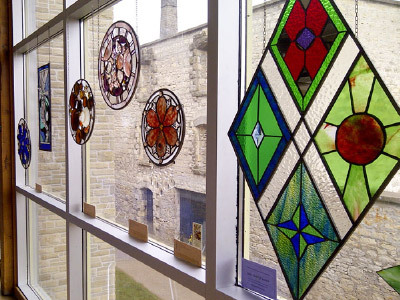 All studios have windows giving it natural light during the daytime. There are a wide variety of rooms to accommodate meetings, both small and large. Small conference rooms are suitable for up to 14 people. 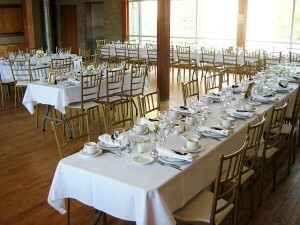 Folding tables and chairs, white or chalk boards, and projector and screen are available for use. 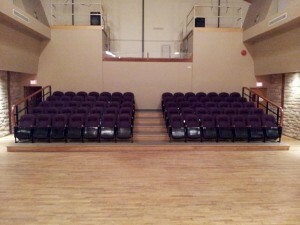 The Recital Hall and/or upstairs foyer are available for larger meetings. In keeping with the GYMC’s mandate, the Centre offers low-cost, high-quality rehearsal and teaching space to many community groups and individuals, so they can provide affordable programs to the greatest number of children and youth in the community. A 25% non-refundable deposit is due at the time of booking a space to secure venue, date(s) and time(s). GYMC grants the renter the right to use its premises according to the terms and conditions outlined in this agreement and any appendices or schedules that are added and/or attached. Upon payment(s) received, the renter acknowledges that have read and agree to the terms and conditions of the GYMC rental agreement.